The city of Ibarra is an important centre in the Imbabura Province in northern Ecuador. Many move here in search of a better life, but their dreams are often not fulfilled – they end up living in inadequate housing and doing badly-paid jobs. Children are the ones who suffer most from this precarious living situation. Around 140,000 people live in the city of Ibarra, but it is growing fast as people arrive in search of work. They come from both rural areas, as well as from the neighbouring country of Co0lombia. Most people live off selling goods or providing services. About 12 per cent live off agriculture. Tourism is also important in the area: many visit the area to enjoy the culture and beautiful countryside. However, life for many families is a struggle. One in five people live in poverty in Ibarra itself, but on the outskirts or in rural areas of the province, the number of poor people is much higher – up to fifty per cent. There are around 72,000 children living in the Imbabura Province. Although the government has taken steps to improve their lives, many children continue to suffer from the unstable living conditions. Their health, psychological development and education are affected by the lack of security and poverty. Over ten per cent of the population in the region are illiterate. Women, those living in poverty and in rural areas are most likely to be illiterate. Children from rural areas leave school earlier – on average at age seven – than those from urban areas – on average these leave at age eleven. Many children are forced to stop going to school because they have to work and contribute to the family income. Recent measures have helped reduce this figure, but over nine per cent of children are still involved in child labour. In the city of Ibarra, they sell goods on the streets, in rural areas they work in the fields. SOS Children’s Village has been working in Ibarra since 1979. We ensure that children, who have lost parental care or are at risk of losing it, have a stable home, a healthy upbringing and can go to school. Strengthen families: The family strengthening programme aims to alleviate hardship in the community in a sustainable way. It includes a child-minding programme, which looks after children while their parents are out working or attending further training. In addition, we also provide preventive health care. 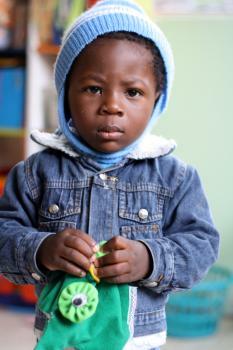 Care in families: If children are no longer able to live with their parents, SOS families provide a loving home. 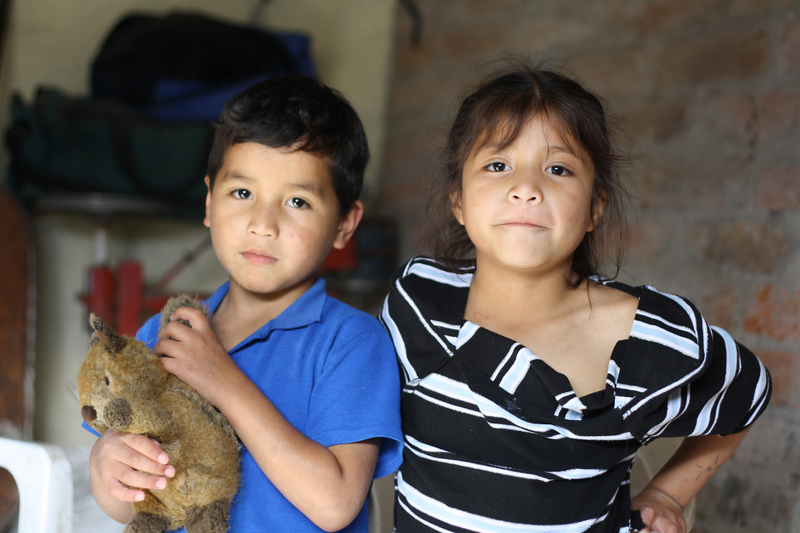 They live here with their brothers and sisters and are cared for by their SOS parents. Some SOS families live in different neighbourhoods throughout the city. Wherever possible, children stay close to their family of origin and the community where they grew up. Children in our care attend the local schools and kindergarten alongside other children from the area. This ensures that children are fully integrated into the community. Support for young people: Young people often struggle to find work and become independent in Ibarra. We help young people complete their education or training, take on new responsibilities and prepare to live on their own. Young people are also encouraged to form part of community groups that help find solutions to current concerns in the neighbourhood.